Wedding music Italy by Guty & Simone! The choice of the music tracks performed in concerts is the result of years of experience on stage and is modified in accordance to the special requests and needs of each wedding reception and dance party. Guty & Simone have no limitations related to a single musical genre, with them on stage it is easy to listen to something special, not just the usual music, but an updated repertoire, in constant musical evolution. Below you can find the most popular genres played and some of the many artist’s songs played during their live concert performances. Contact Guty & Simone and ask for the entire repertoire! Musical genres played in alphabetical order: Blues, Country, Dance, Disco, Folk, Funk, Jazz standards, Latin music, Latin and group dances, Italian Music, Oldies, Pop, R & B, Rap & Hip Hop, Reggae, Rock, Rock and roll, Soul, Traditional Irish, Traditional Neapolitan. Wedding music Italy. 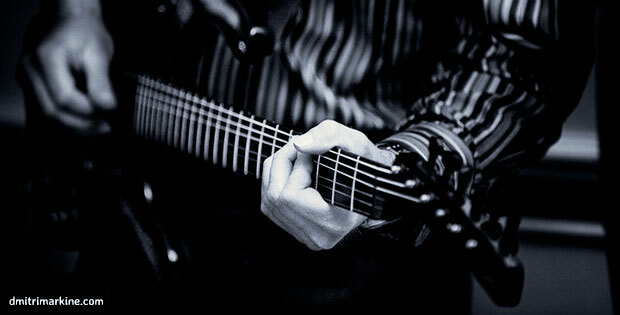 Wedding music Italy, Guty & Simone, live music, Entertainment, wedding party. The best songs of ever as the result of years of experience on stage. 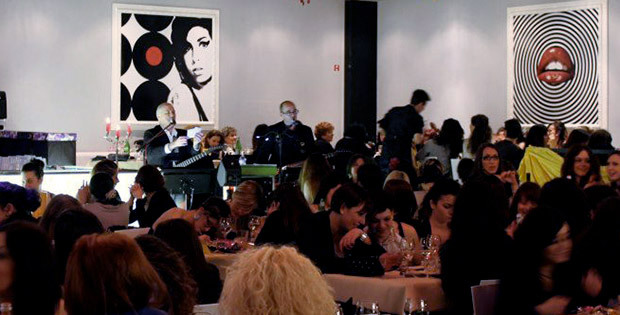 Your wedding party in Italy, wedding receptions, dance party music, musicians wanted. The most active live wedding band in Tuscany. 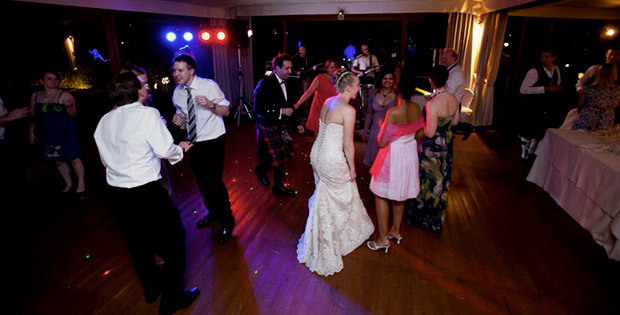 Irish weddings band and English weddings in Tuscany.Vast repertoire to dance. Italian wedding djs.